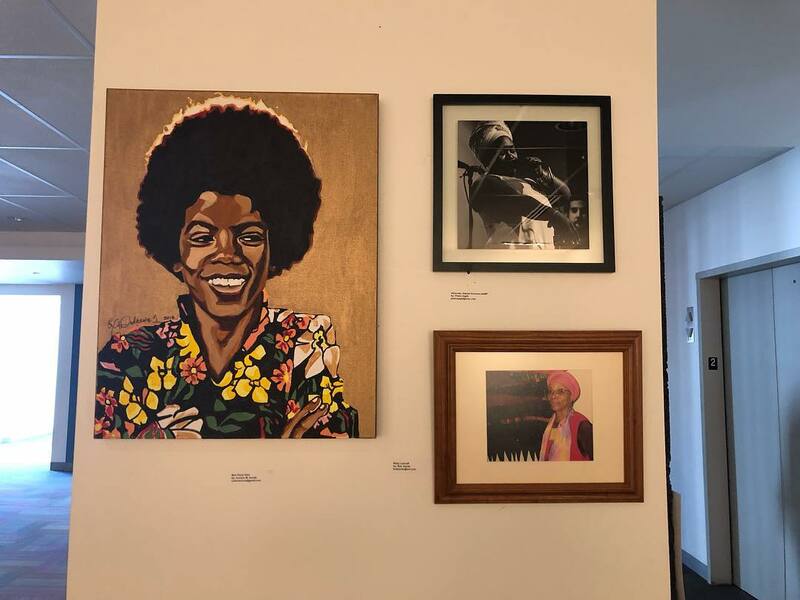 PHILADELPHIA – In recognition of Black History Month, The School District of Philadelphia is hosting its annual art exhibit in the Education Center’s Second Floor Gallery. 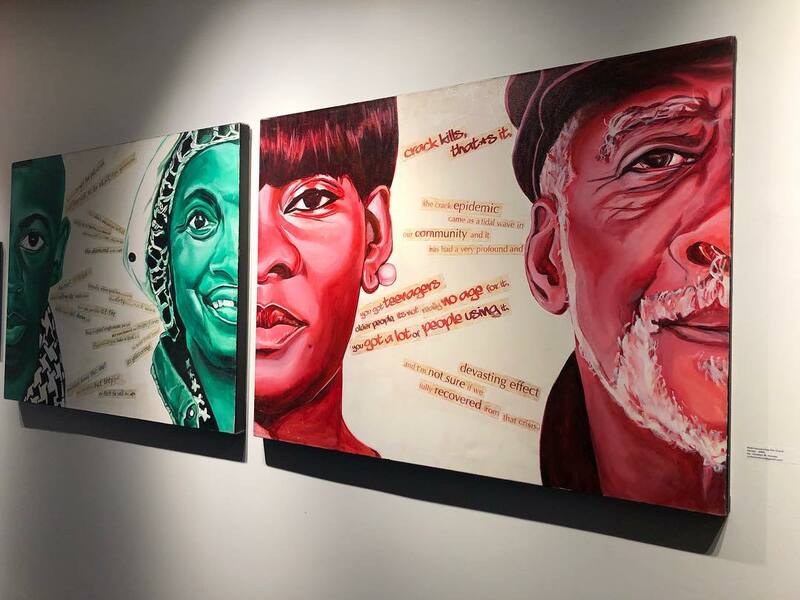 The public was also invited to an opening reception and artist meet and greet held on Thursday, February 7, at the Education Center. 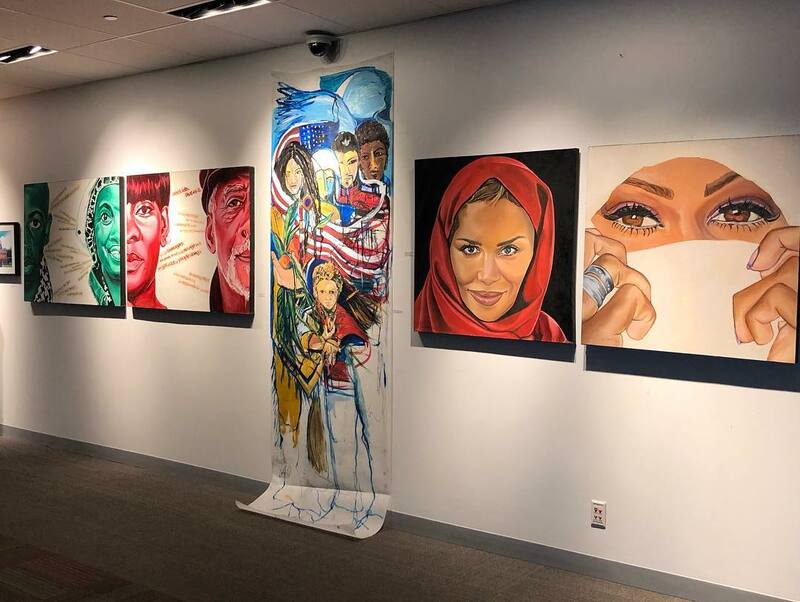 Ten Philadelphia-based artists, including one student artist, have works on display in a variety of mediums, ranging from abstract to realism. A diverse array of bold portraiture dominates the show. Co-Curators are Pauline Houston-McCall, Pheralyn Dove and LuzSelenia Salas. 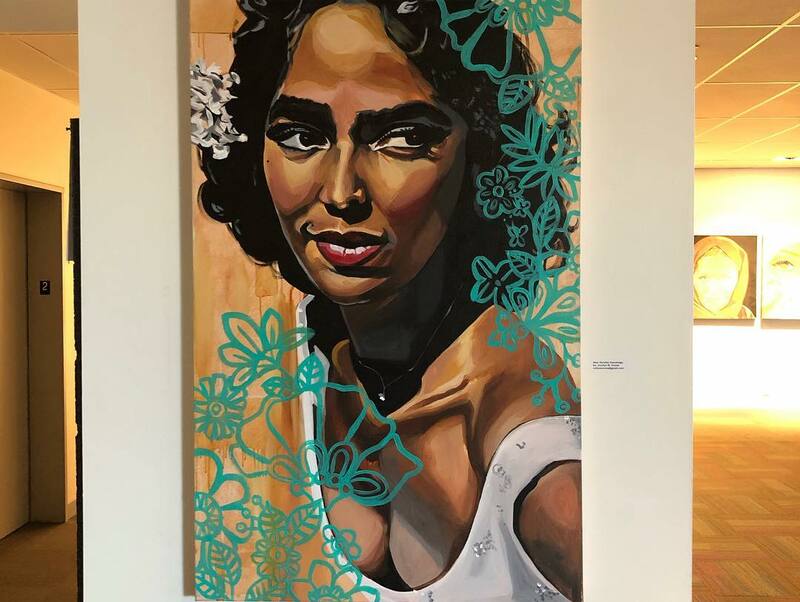 The exhibit, currently on view, runs through February 28, 2019. The Education Center Gallery is free and open to the public, Mondays through Fridays, from 9 a.m. to 5 p.m.